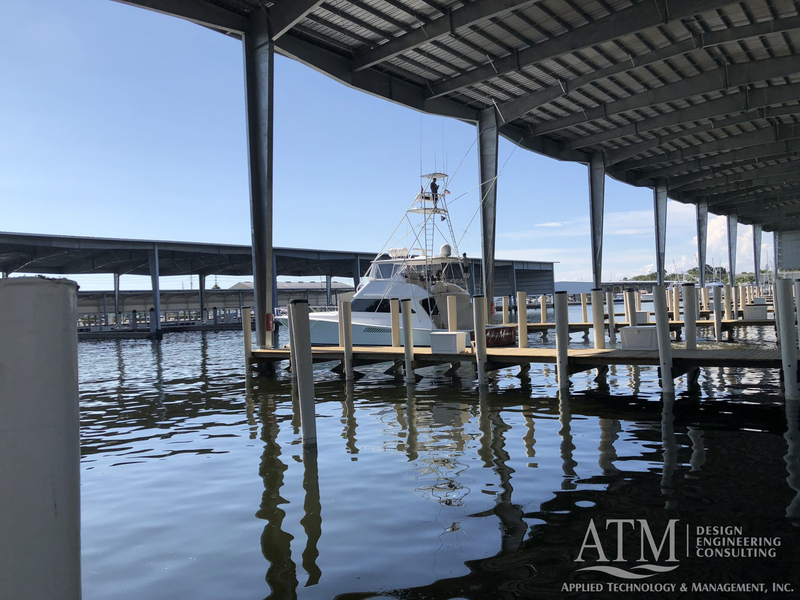 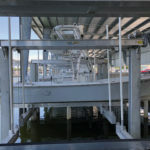 ATM Announces the Completion of the $25M Renovation of the Maximo Marina | Applied Technology & Management, Inc.
As a result of an 18-month transformation, Maximo Marina now proudly offers world-class amenities such as state-of-the-art fuel dock, covered slips for vessels up to 100 feet, and covered boats lift slips for vessels up to 36 feet and 24,000 pounds. 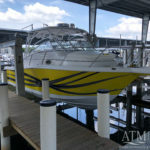 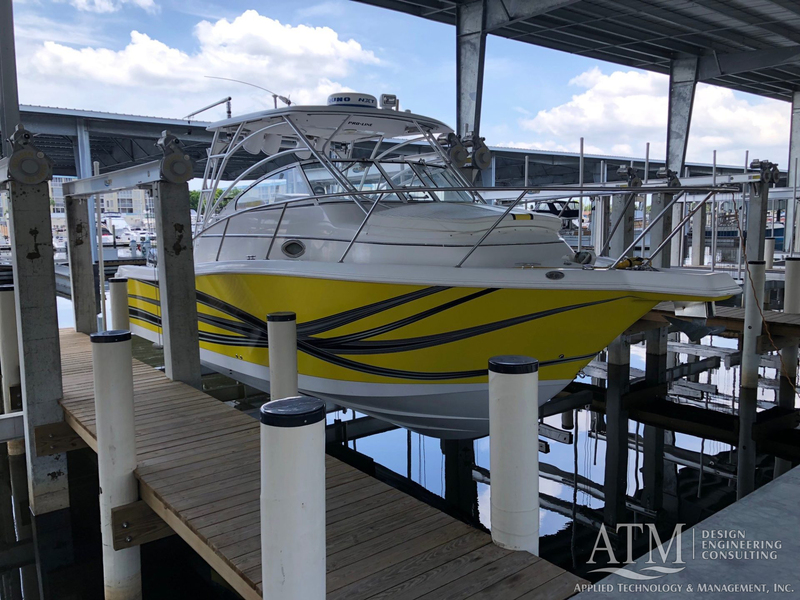 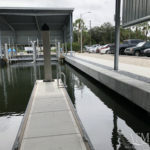 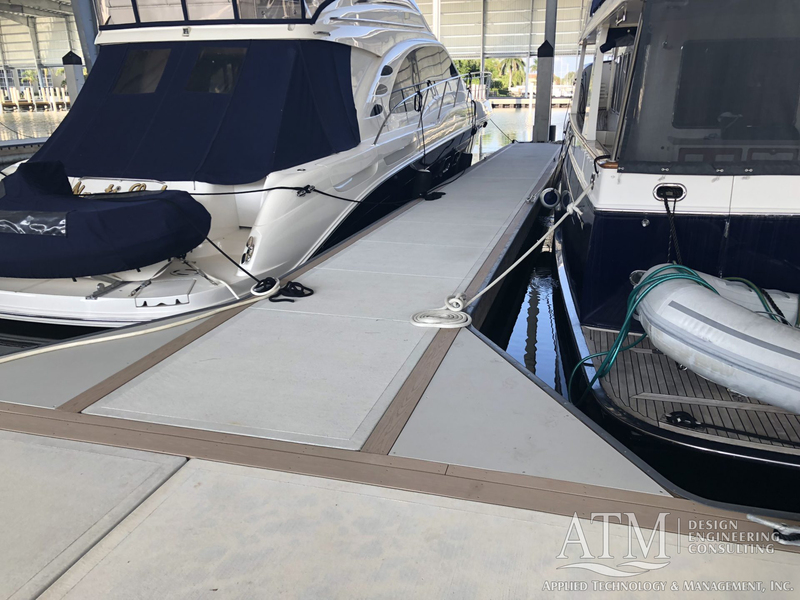 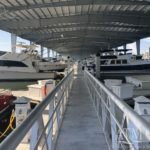 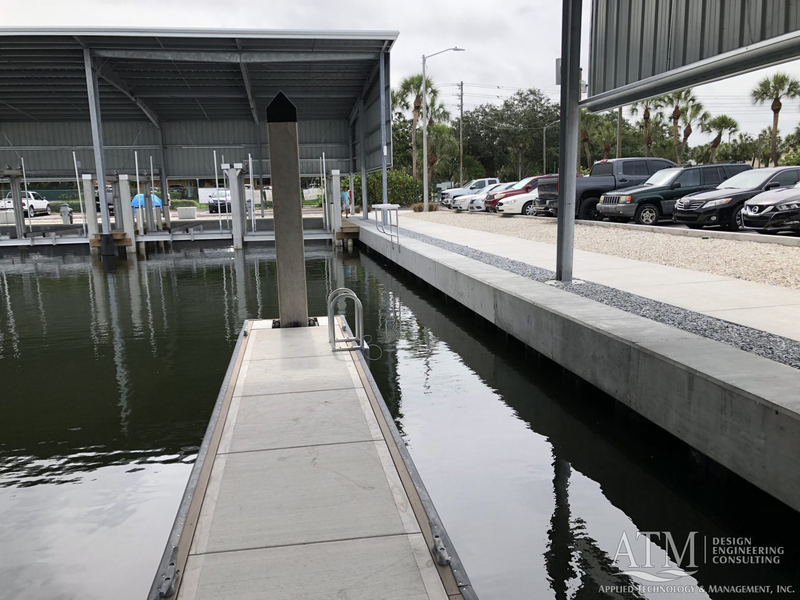 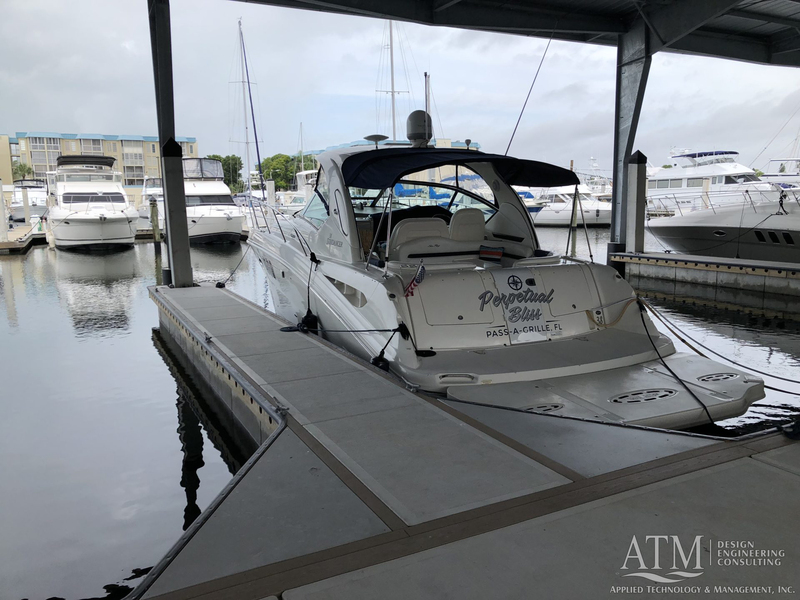 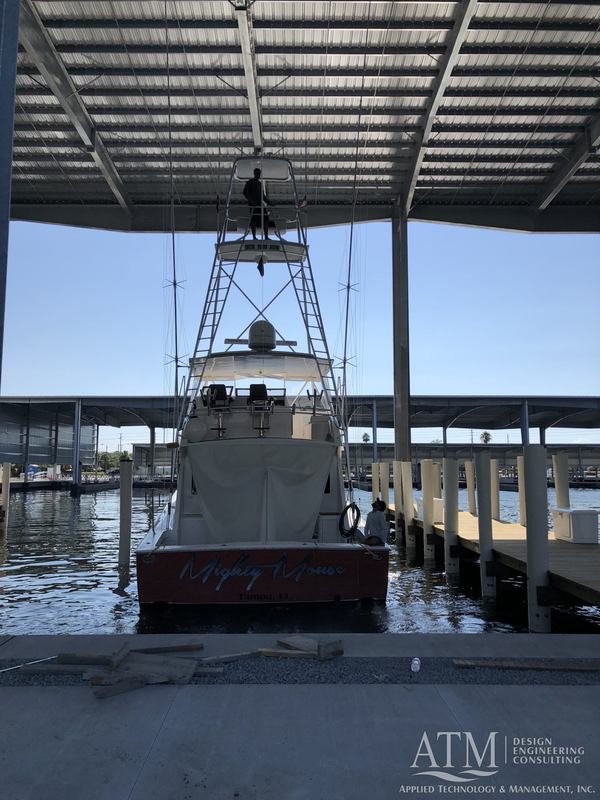 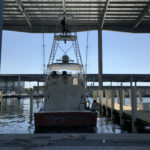 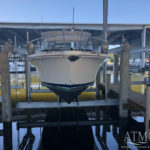 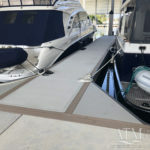 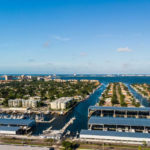 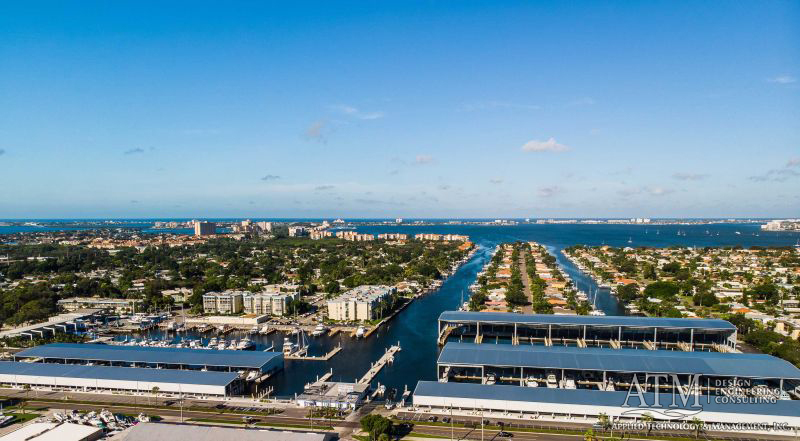 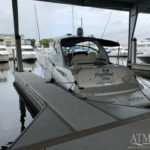 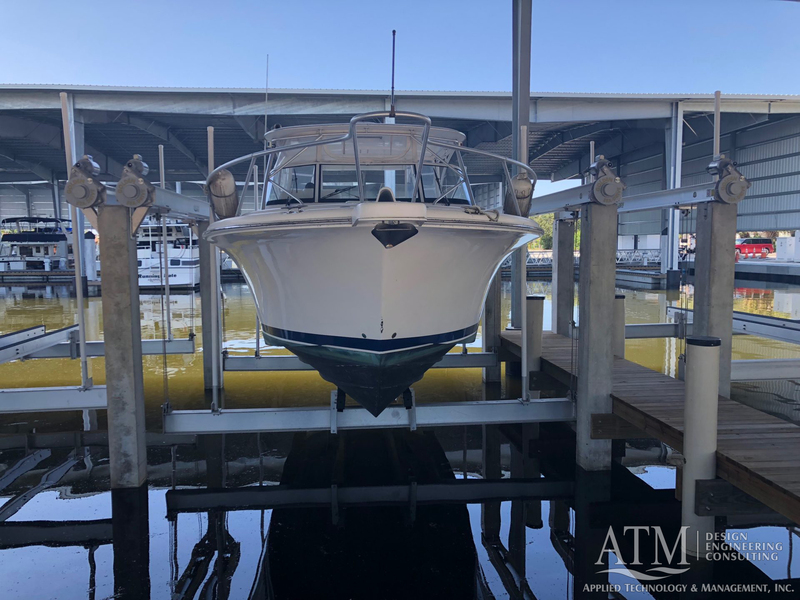 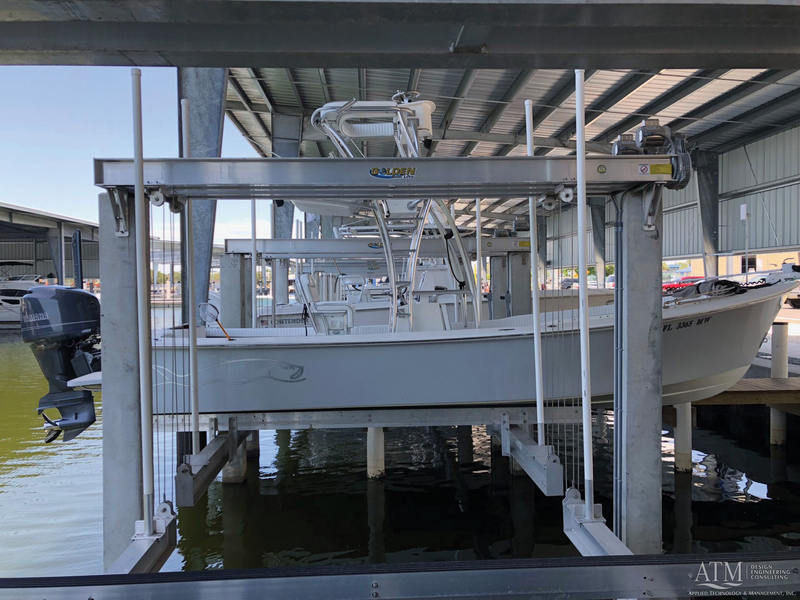 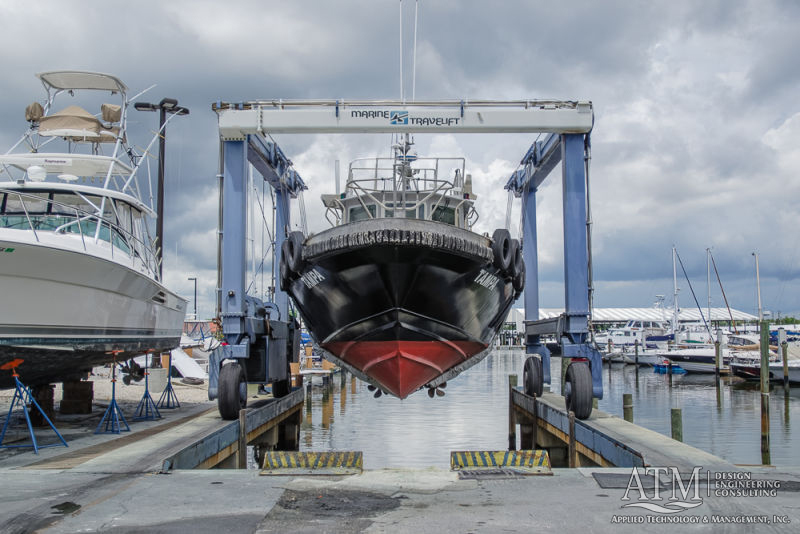 Maximo Marina continues to be the largest covered boat slip marina in Florida and can serve more than 200 vessels in wet slips, 142 of which are covered and 58 equipped with covered boat lifts. 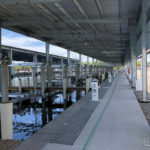 The facility can also accommodate an additional 88 vessels within inside storage racks and another 200 vessels in outside dry rack storage. 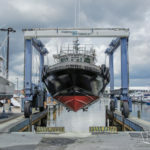 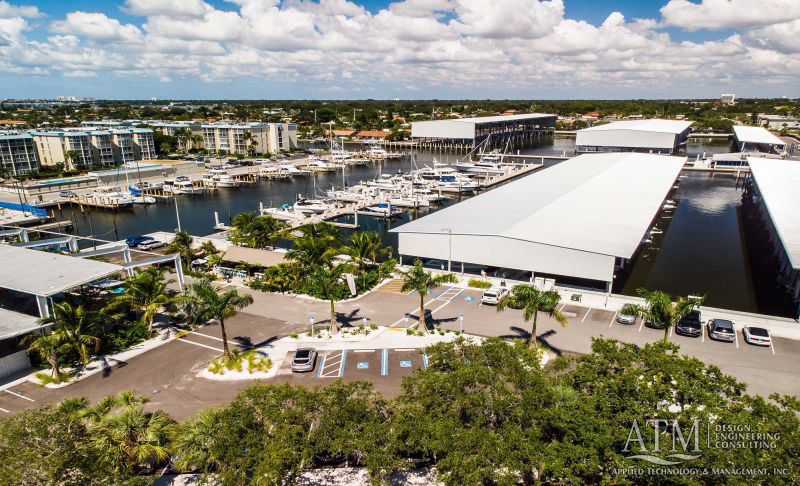 Island Global Yachting (IGY), who has overseen marina operations since 2015 on behalf of owner, Bixby Bridge Capital, brought together ATM to provide marina design and engineering services, and Orion Construction to serve as the general contractor. 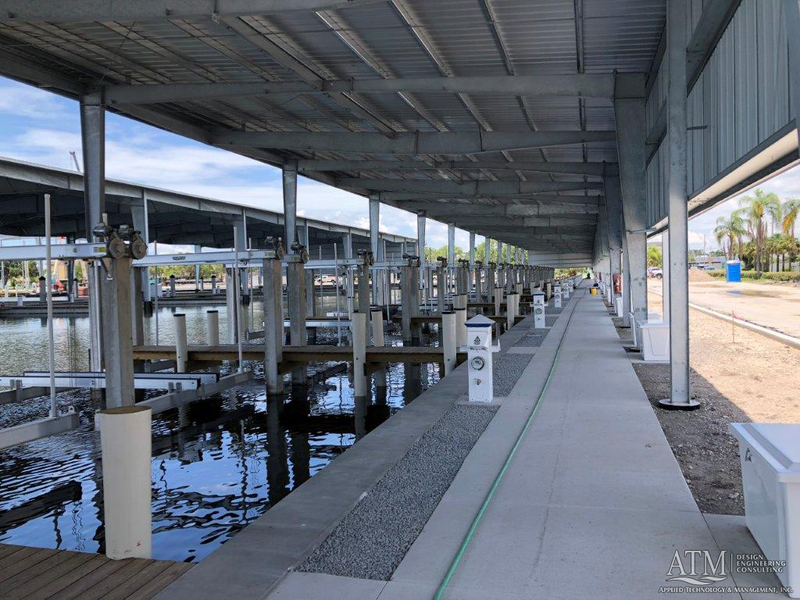 Renovating the 50+ year old marina was a challenging project from a design, permitting, and execution standpoint, and the IGY/ATM/Orion team took great care to ensure the marina was redesigned to be responsive to the market and the ever-changing sizes of vessels both for today and well into the future. 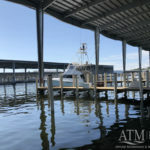 ATM’s scope included a marina market study; engineering feasibility; marina planning; concept plans and layouts; financial pro forma modeling; sediment quality evaluation; permitting; cost estimates; marina design services for the bulkhead, dredging, docks, and utilities; plans and specifications; and bidding and construction phase services. 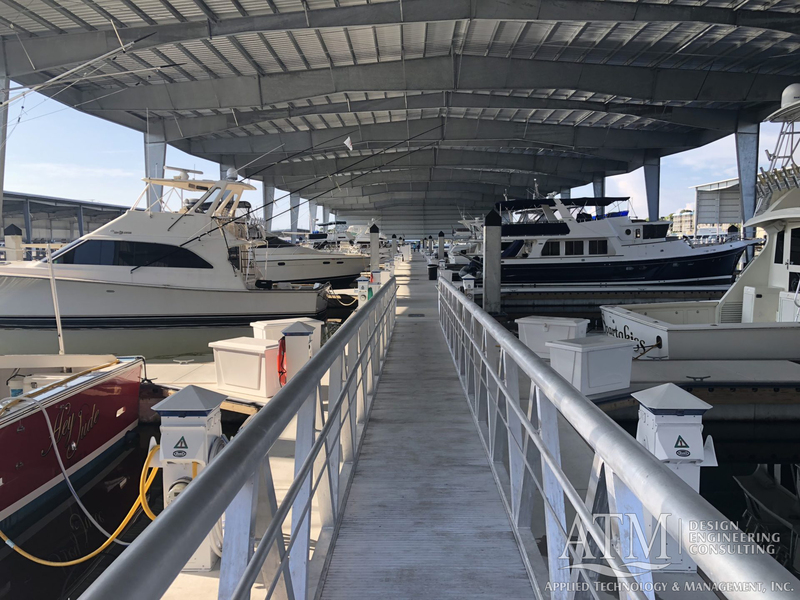 Billed as the largest marina on Florida’s West coast with over 200 slips in a protected harbor, Maximo Marina has been offering clients calm waters, safe berthing, and easy access to the Intracoastal Waterway since 1960. 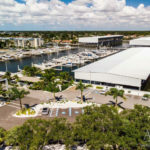 Managed by IGY, the marina boasts award-winning service for which the company is known, as well as the ability to host yachts in excess of 100 feet (30 meters) in length.